UPI is a full service Condition Monitoring & Predictive Maintenance provider. We can provide onsite and remote assistance in a timely professional manner. When we come onsite we will be there on-time, clean up after ourselves, and thoroughly inform you of how the services went. Our remote analysis and consulting assistance is available 24/7/365. 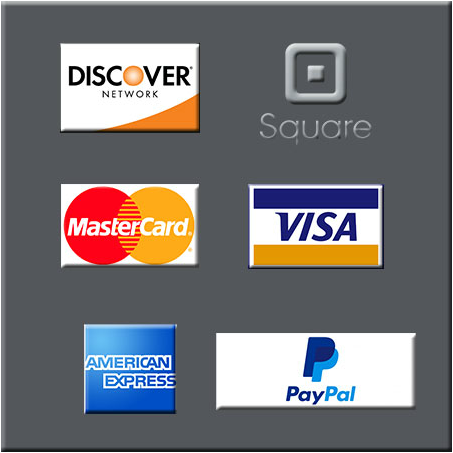 Scroll down to learn more about each of the services that we provide. Contact us to discuss how we can serve you best! 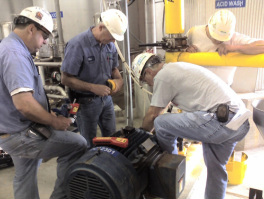 Reduces equipment costs - instead of replacement of the entire piece of equipment due to critical failure, a repair is made prior to failure and cost is minimized to the price of the component and the labor needed for the repair. Reduces labor costs - When repairs are scheduled, the amount of time needed for repair is reduced because of a smaller number of component replacements instead of entire equipment replacement. Also, the frequency of repair for critical failure of equipment will be reduced and the amount of “critical callouts” will be greatly reduced. Reduces lost production time - Component only replacement is scheduled with production to take place during scheduled downtime. 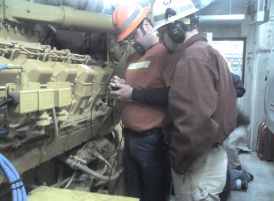 Unscheduled downtime may cost thousands of dollars per hour. A proactive maintenance department can head off critical failure downtime by scheduling repair during non-productive times. Increases safety - Predictive maintenance would allow potential problems to be fixed before failure occurs, which would create safer driving conditions for employees and customers. Increases revenue - With less maintenance on good components and quicker repair of faulty components, repairs can be more effectively handled, thereby reducing repair time. Increases efficiency of employee time - By identifying the precise repair task needed to correct deficiencies, as well as the parts, tools and support needed to correct the problem can dramatically increase effective "wrench time."